1. 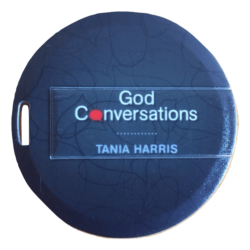 The God who Speaks Back: God’s heart for two-way conversation. (Also available as an Mp3). 2. Ears to Hear: The foundation for hearing God’s voice. (Also available as an Mp3). 3. 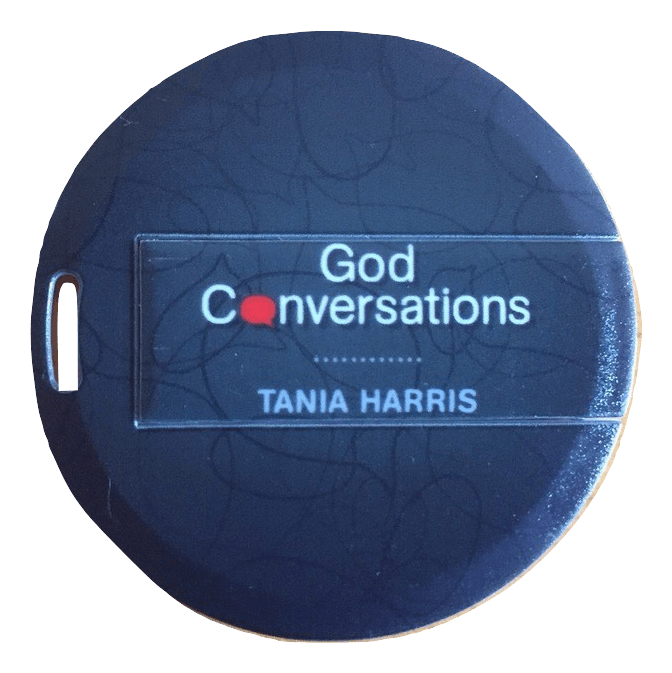 The Sounds of God: God’s speaking methods and how to discern them. (Also available as an Mp3). NB. This teaching is also available as a DVD series and as an online course.